Discover the full range of Australia’s leading mattress brands, including: AH Beard Domino, King Koil, Sealy and SleepMaker. 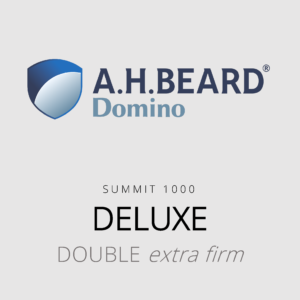 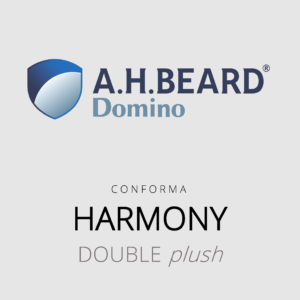 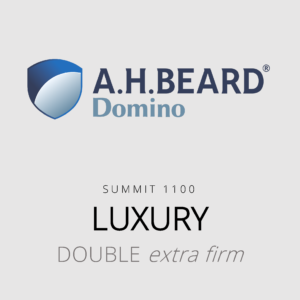 The AH Beard Domino Conforma (Harmony) double mattress with medium feel is the entry point into the brand’s pocket spring range. Featuring Conforma Coil and Profile Edge Support.